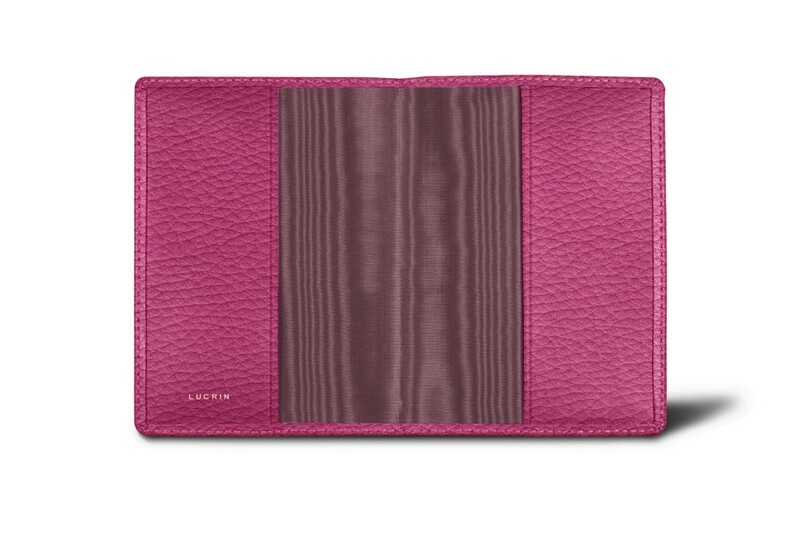 This leather cover for universal-format passport by Lucrin is a must-have for those who travel regularly. 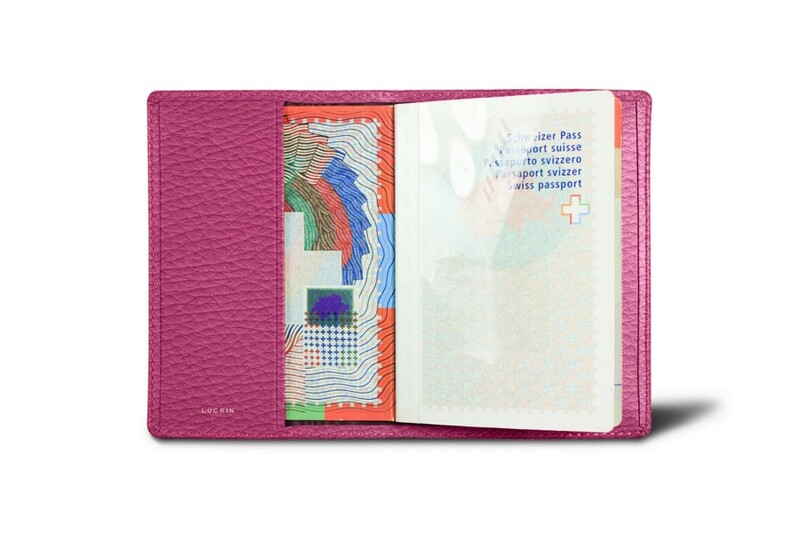 You only need to slip both sides of your passport cover underneath the two leather bands, thus offering optimum protection to your ID document. 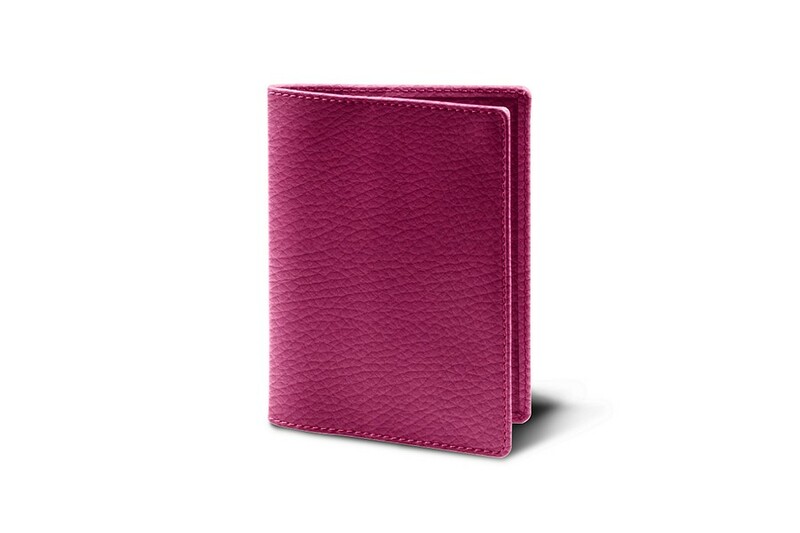 This passport holder fits the US passport perfectly.